The 2007 Women's Olympia stage events wasonce again electrifying to watch as Ms. Olympia, Fitness Olympia, and Figure Olympia competitors fought it out for the respective titles. 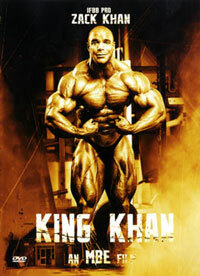 The 2 DVD set includes the evening finals only, for all 3 classes. Congratulations to Adela Garcia who added to the titles she has already won previous to this Olympia, namely 2 Fitness Olympias and 2 Fitness International titles. Catch all the excitement of this year's show, packed into a super women's 2 disc set. Our congratulations to the other winners Jenny Lynn and Iris Kyle as well. 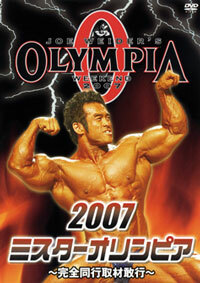 WOMEN'S OLYMPIA 2007 - all aspects of the evening show from Olympia weekend will be featured in this program, including the Ms. Olympia Contest, the Figure Olympia Contest, and the Fitness Olympia contest including all of the 2-minute routines. Over two dozen FIGURE Olympia athletes including legendary Monica Brant challenged 2006 winner Jenny Lynn. See the dynamic competitive finals posing routines of the MS. OLYMPIA bodybuilding athletes as they show their best, and the posedown round will made a memorable show for all. NOTE: This DOUBLE-DVD set only includes the “Finals”. 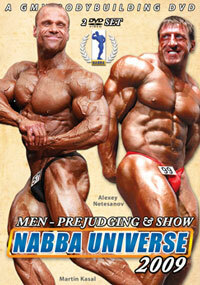 (No prejudging for any of the three competitions is included as it was not recorded). 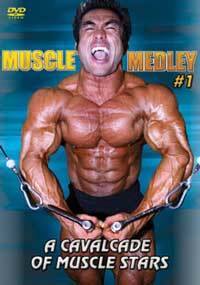 FITNESS OLYMPIA and Ms. OLYMPIA are on one disc #1 with a running time of 2 hours 19 minutes. See the first competitor on stage at the 4 minute mark. 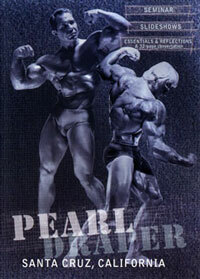 FIGURE OLYMPIA plus bonus material is on disc #2 with a running time of 52 minutes.